Engagement is a fairly recent term in business. In the past the talk was about “attracting, motivating and retaining” expatriate employees. All three strategies focused primarily on money. 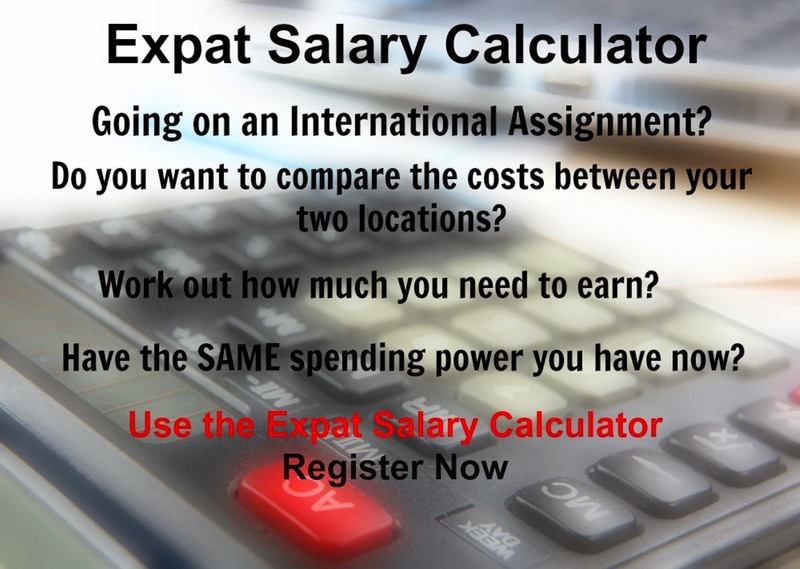 A competitive salary that takes into account the relative cost of living, exchange rate and hardship together with global expatriate benefits such as longer vacations, flights home, private school, club membership and the like were typically used to “attract” expatriates to where their skills were needed most. Bonuses, performance based pay, and recognition plans were used to “motivate” expatriates. Shares, retirement plans and tax-free gratuities were typically used to “retain” expatriates using the so-called golden handcuff approach. The financial crises and recession have in my view provided further proof that money alone is not enough. When money gets tight will your expatriate employees stay and will they be motivated? Money on it’s own will not motivate or retain an expatriate when annual salary increases are reduced, bonuses are negligible if they are paid at all and shares are not performing. To ensure expatriates will stay when times get tough, an engaged expatriate is required. An engaged expatriate is one who is committed to the organization (i.e. the host organization). An engaged expatriate is willing to exert extra effort in accomplishing tasks important to the achievement of the organizations goals. Ensuring that expatriates are put in the right job is a prerequisite for engagement. In reality expatriates are often hired because their skills are not locally available and because they are willing to relocate to a location that most people would not want to live in. As a result expatriates are often hired for their technical skills and not for their behavior, which in their home country would have been closely analyzed and subject to rigorous reference checking. It is critical that the right expatriate is recruited into the right job taking all aspects into account, including personality, age, culture, attitude, and previous track record through quality reference checks. Average performance is usually associated with easy, low demand work. Responsibilities and accountabilities need to be well defined with clear perceptible differences compared to those they report to and to those who in turn report to them. Where differences in accountability are not clearly defined the result is a “non-job”. It is not possible to perform in a non-job as it is not clear who is accountable for what! For engagement, expatriates need to be challenged with high standards of performance that will test their abilities fully. Hiring over qualified, over experienced expatriates into jobs that are too small for them will leave them unchallenged. Expatriates often perform badly when unchallenged by the job, but rise to accomplish the most difficult tasks when properly challenged. An engaged expatriate requires feedback. With this information the expatriate can control their outputs, measure how they are doing, guide themselves to reach their goals, and accept complete responsibility for their tasks, assignment and job. In conclusion I ask again. When money gets tight will your expatriate employees stay and will they be motivated? A competitive salary that takes into account the relative cost of living, exchange rate and compensation for the hardship of living in an unfamiliar/foreign location together with global expatriate benefits will attract and to some degree retain expatriates. However if you really want your expatriates to stay motivated when times get tough you need to ensure you have engaged expatriates. Engaged expatriates are committed to the organization. You can better engage your expatriates by ensuring that expatriates are put in the right job, are challenged with high standards of performance that will test their abilities fully, and by providing feedback on how they are doing.